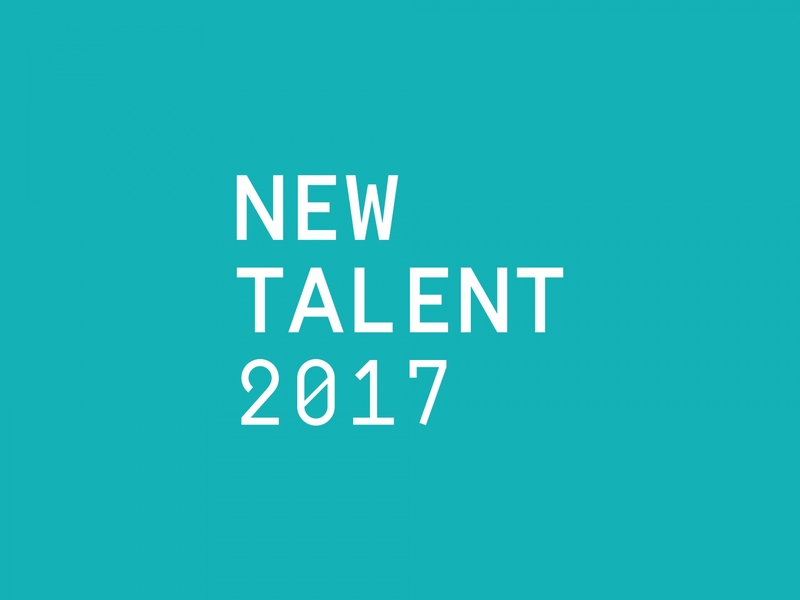 12 tips for participants of the New Talent Award. 3. Do your research. Read the brief 10 times before thinking. Think and re-think and re-think. Then do it, re-craft and re-craft. 4. Don't go with the obvious idea. Chances are tonnes of people will go the same way. 12. Check spelling and grammar. Run it through spellcheck or show it to someone else to iron out errors.